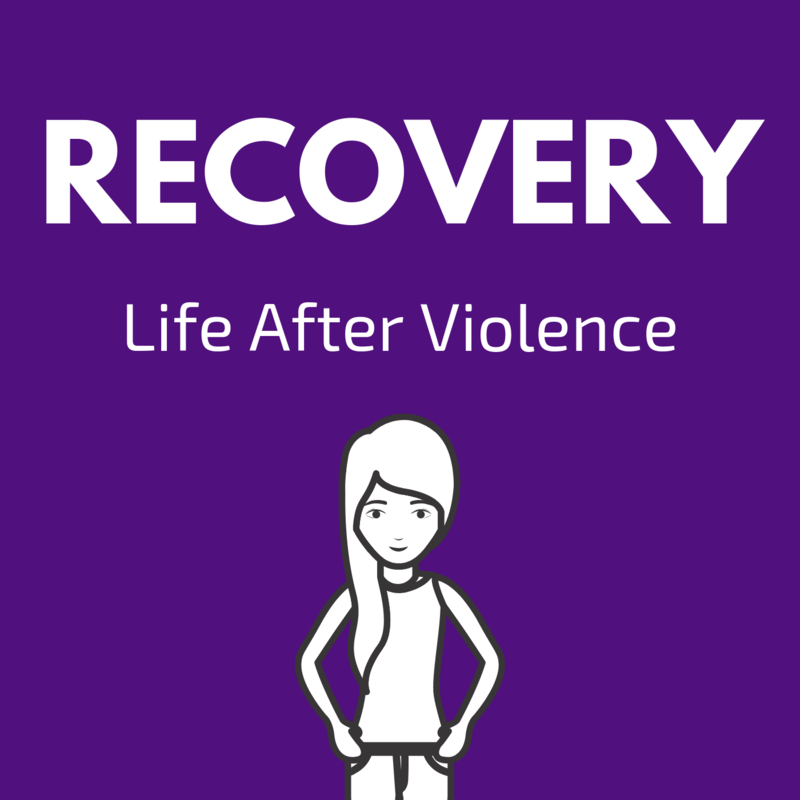 This podcast is hosted by Ashleigh Rae and is an exploration of the real, nitty-gritty of recovery from sexual trauma. No fluff, no bull - we're bringing the real issues out of hiding, and talking openly, honestly, with integrity and respect because... one in three of us knows EXACTLY how it feels to be a survivor. WARNING: this episode contains very graphic content so please take care to protect your wellbeing. If this episode affects you, please seek support from Lifeline, or your therapist.